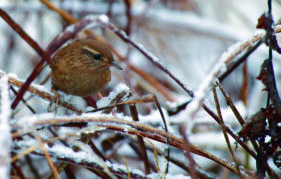 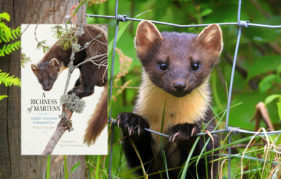 You can read a selection of Jim’s monthly columns on Scottish Wildlife below. 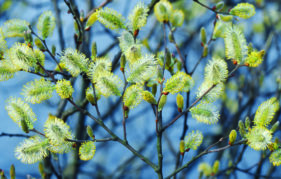 Jim has a new column each month only in The Scots Magazine. 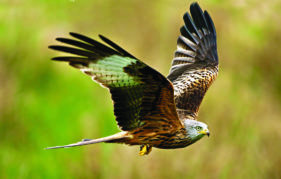 Jim Crumley talks about the Red Kite's spectacular introduction… but a less impressive growth in numbers in the north of Scotland. 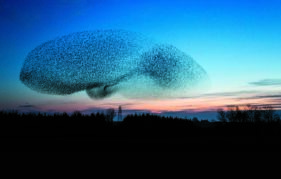 Jim Crumley goes head to head with a white van man on the subject of Starlings and looks at how they have recolonised the Scottish mainland. 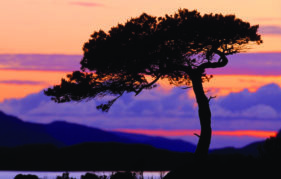 Renowned Scottish nature writer Jim Crumley explains how his outlook on nature and life always comes back to the scots pine. 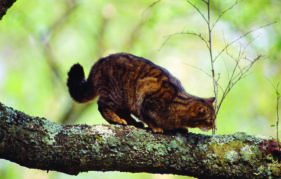 Jim Crumley looks at the plight of the Scottish Wildcat and how it has changed since he first wrote about them for us a decade ago. 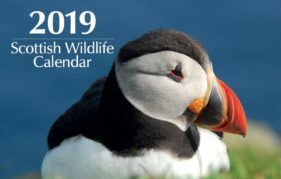 Brand new for 2019 - our Wildlife Calendar with stunning imagery and fascinating facts from Polly Pullar on some of Scotland's most iconic species. 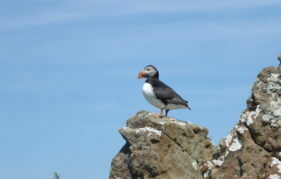 Lunga, in the Treshnish Isles, is one of the best places to see puffins in Scotland. 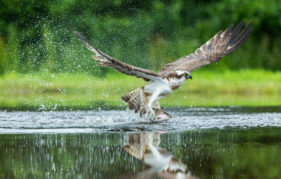 Find out more here, and check out our gallery from a recent visit!